Nova Scotia's grid can't absorb any more wind power, the province's energy minister says, even if it had access to electricity that under a major new proposal would be generated here and exported to the United States. Last week, Emera Inc. revealed a formal proposal for the Atlantic Link project, a 1,000-megawatt subsea cable that would send green energy from Atlantic Canada to the Boston area with connection points at Coleson Cove, N.B., and Plymouth, Mass. 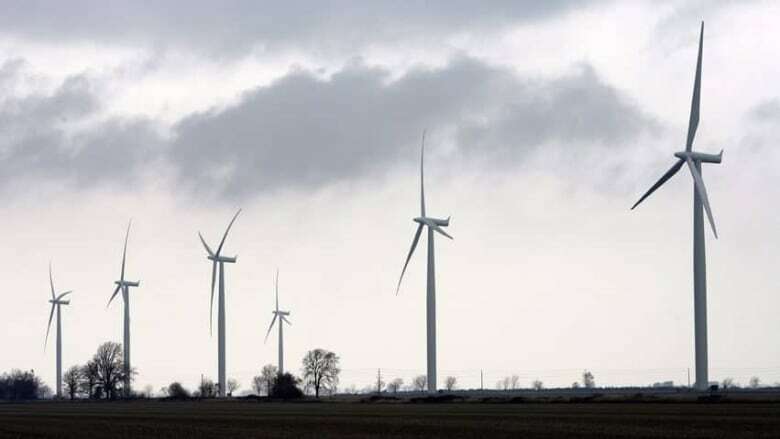 Seventy per cent of the power that would travel along the 600-kilometre line would be generated by five wind farms to be constructed in New Brunswick and two to be built in Nova Scotia, at Higgins Mountain and Yorkshire. The other 30 per cent would come from hydro produced in Newfoundland and Labrador. 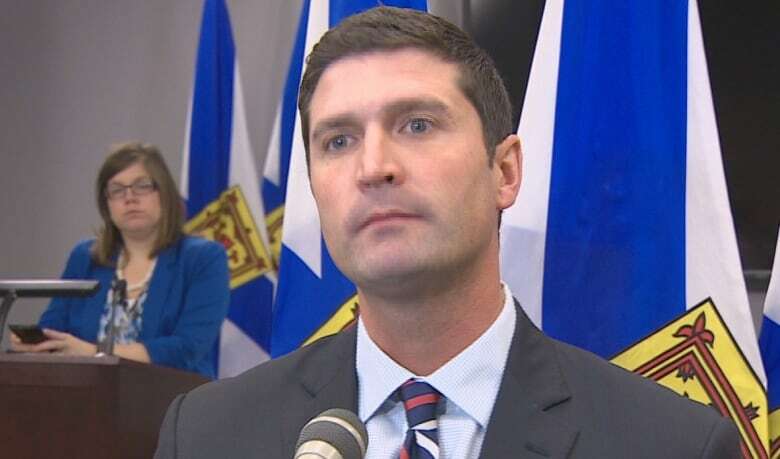 Energy Minister Geoff MacLellan said while the province stands to benefit from improved energy networks and local companies involved in wind farm construction, right now it can't add anymore intermittent energy to the grid. "Anything we add at this point is not going to be wind," he said in an interview Monday. Dalhousie University professor Larry Hughes said the province lacks any kind of significant green-energy storage capability. Hughes said until that is addressed, Nova Scotia won't be able to take advantage of more green energy and further cut its reliance on fossil fuels. MacLellan said right now there is no opportunity to revisit the province's energy mix because it's necessary to have a confirmed, stable source, such as coal-fired power plants. The province has an exemption from the federal government to allow it to continue using coal longer than other provinces because of energy demands here. 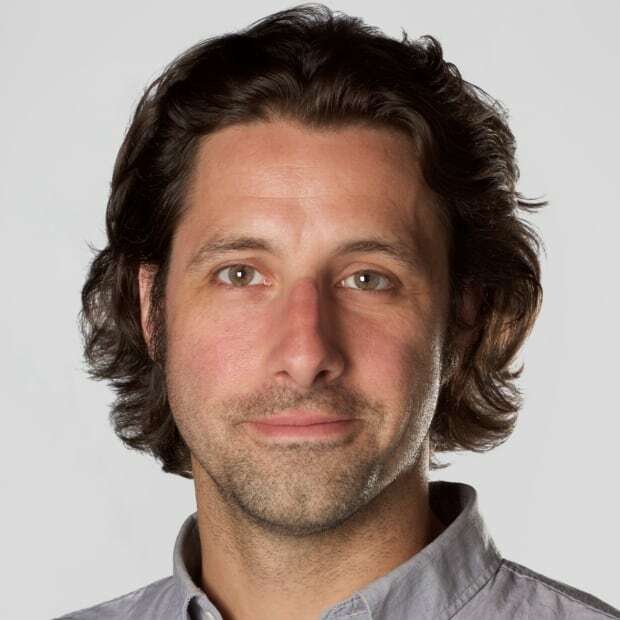 Wayne Groszko with the Ecology Action Centre said the Atlantic Link proposal suggests Nova Scotia and New Brunswick have "hit a plateau" when it comes to wind power. While Nova Scotia has done lots to reduce its emissions and is a national leader in those efforts, Groszko said that work isn't over and the success needs to be continued. He acknowledged that accommodating more green power will be very expensive. But he said the selling point should be how it will improve other areas, such as health and job creation. The Atlantic Link represents a particularly good barometer for future economic development because it shows how hungry major jurisdictions elsewhere are for our green energy, he said. "I think it shows that, really, green energy has come of age and represents an enormous opportunity," said Groszko. "The way that we think it needs to be gone about is we are, in Nova Scotia, a part of this global transition to clean energy and the bigger part we can play in that the better our business opportunities are going to be going forward." MacLellan said the government continues to pursue ways to take on more green energy, efforts he expects to be aided in the coming decade by the emergence of hydro, tidal and possibly solar. Groszko noted the need for stronger transmission connections from Quebec to New Brunswick and into Nova Scotia, which would make it possible to trade hydro and wind energy back and forth. A decision by Massachusetts on whether to approve the Atlantic Link proposal is expected by January.